LOVE a Quiet Cul-De-Sac...Close To Everything? Heres your NEW HOME! 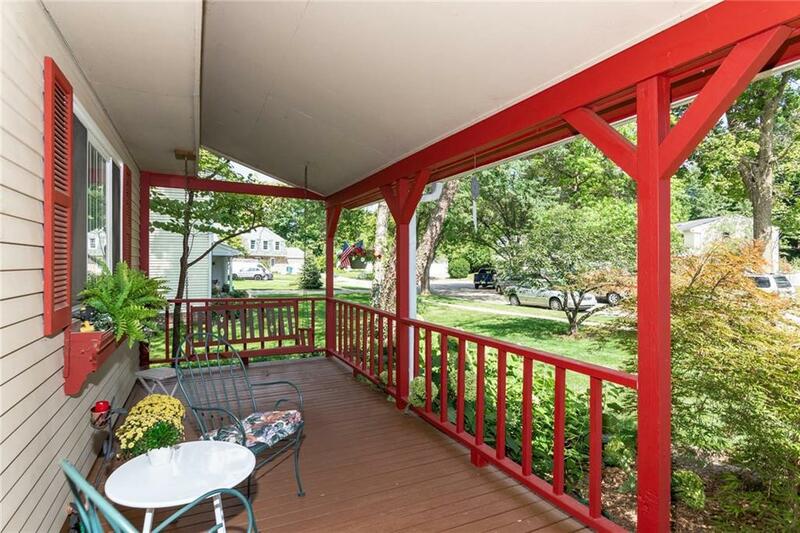 Spend lazy warm days in the porch swing...or 2-level back deck - nestled in the amazing wooded lotspilling down the hill! Lot is MUCH LARGER than fenced area - down to the Creek! 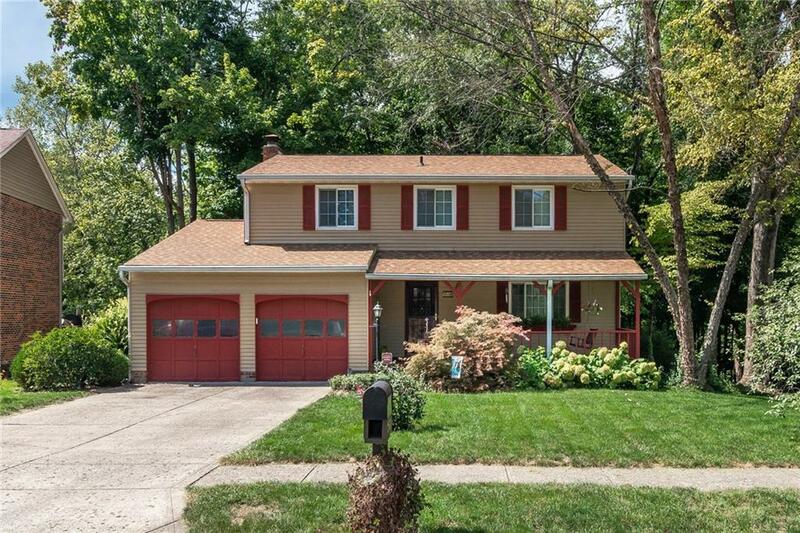 Spacious Family Rm with cozy brick fireplace & built-ins opens to deck. Formal Living & Dining Rms. Eat-In Kitchen: movable center island/bkfst bar, updated appliances! 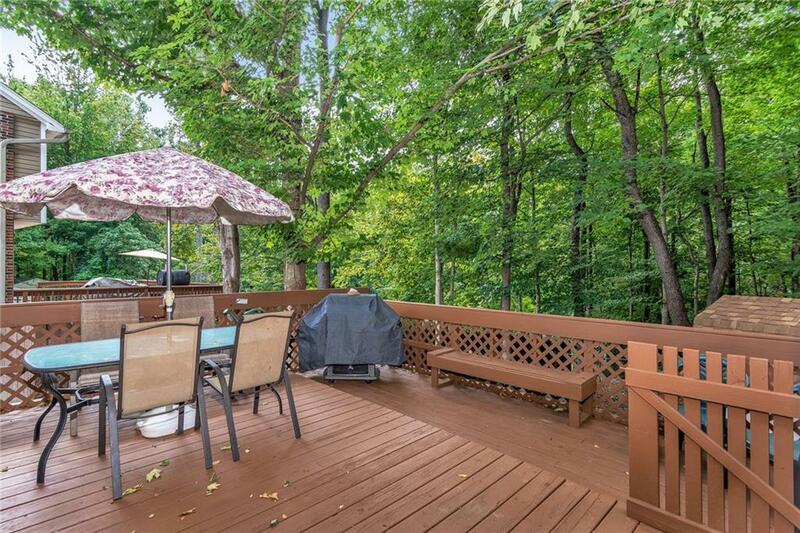 Huge Master Suite w/wooded view has walk-in closet, dressing area w/vanity, full bath! Hall bath w/garden tub. NOTE ROOM SIZES! Updates include: lots of fresh paint & carpet, laminate flooring, KT countertops, most windows, heat pump, water heater, roof, siding, leaf-guard gutters. Flexible unfinished BSMT! Home Warranty.